MASSIVE VOODOO: Soon ... it is Monte again!!! 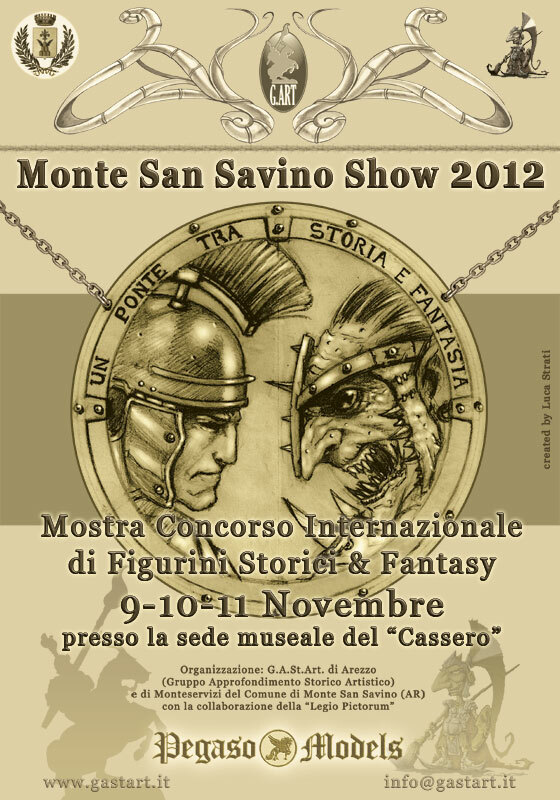 Monte San Savino Show 2012 - damn, I am looking forward to it!!!!!! Here you can find the official site of G.ART! Here you can find the area at Legio Pictorum forum! As it looks like there will be some monkey invasion this year!! There are 2 Kommentare for Soon ... it is Monte again!!! I can't wait! 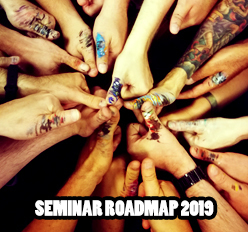 It will be my first MSSS - really looking forward to it.